In less than five months, Anuga, the world’s leading food fair for the retail trade and the foodservice and catering markets, will take place at Koelnmesse in Cologne, Germany. This biennial event is a central business and communications platform for all players involved in the development, manufacturing, marketing, distribution and sale of food and beverage. It’s where new products make their debut to complement today’s and tomorrow’s trends. The 2015 expo attracted nearly 160,000 trade visitors from 192 countries. Event organizers anticipate breaking this record in 2017, as Cologne continues to attract buyers and sellers from all countries around the world. 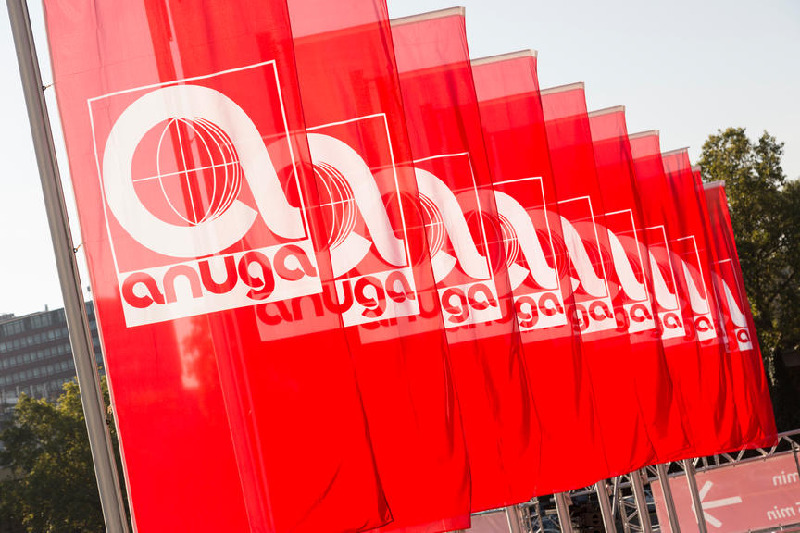 That’s because Anuga has become the benchmark for all food trade fairs worldwide in terms of both quality and quantity. Anuga prides itself on being 10 trade shows under one roof. This design is a well-arranged layout divided up into themed areas, which makes it easy to focus and get work done. The halls are: 1) Bread & Bakery, 2) Chilled & Fresh Food, 3) Culinary Concepts, 4) Dairy, 5) Drinks, 6) Fine Food, 7) Frozen Food, 8) Meat, 9) Hot Beverages and 10) Organic. Trust me, the dairy hall takes an entire day to explore. Hope to see you there this fall…but for now…Happy Summer! Mark your calendar for the 34th Anuga taking place October 7-11, 2017. For more information, link HERE. Most consumers don’t think about a food’s texture or mouthfeel unless it is inferior. They have expectations, and when a product does not deliver, the consumer often no longer is a customer. Most innovators, in particular entrepreneurs with a dream product in mind, tend to focus on flavor and nutrition. Texture and mouthfeel are secondary, and in some instances, not addressed until too late. Then the whole innovation process needs to start over. 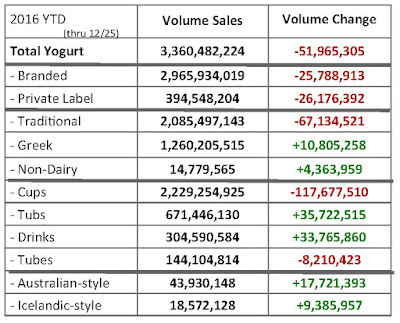 In live (active cultures and enzymes), fresh dairy foods, texture changes over shelf life. Ingredients may interact and cause everything from clumping to syneresis. Here are four tips to incorporate into innovation efforts for cultured dairy products, namely yogurt, and dairy desserts. 1. Texture must be addressed early on in the innovation stage. Research shows texture is equally important as flavor in product innovation and must be a consideration in the early stages of product development—and all the way through the end of shelf life. Specialized formulations, along with processing and distribution, may all take a toll on product texture. You must monitor texture changes every time you make an ingredient change. Even a simple 10% reduction in added sugars can make an impact. Sensory scientists must be involved from the very beginning of product innovation. Sensory science provides an understanding of ingredient behavior and interactions. It helps eliminate unnecessary trials and focus on viable ingredient solutions. 2. Identify target texture attributes and develop a process to consistently deliver them. 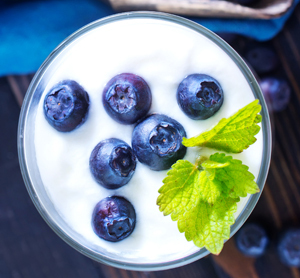 Yogurt is one of the most segmented categories in the food industry, according to research conducted by sensory scientists at Ingredion Inc. A key way manufacturers differentiate their yogurt products is through texture. Consistency is paramount. Did you know there are more than 25 different sensory terms identified as descriptors for the texture of yogurt? Preferences vary by target consumer, product type and usage occasion. 3. Use effective language to communicate the texture of the product. Research shows that yogurt texture is a leading influencer of product liking scores. Marketers must identify the target consumer early on in the innovation stage, formulate to deliver the texture the target consumer prefers and use effective language to communicate the expected texture of the finished product. Thick should not be lumpy, but it is not necessarily creamy either. A light or 100-calorie portion is not thick, but it also is not runny. 4. Differentiate between sweetness and “added sugars” in order to better manage texture and mouthfeel. 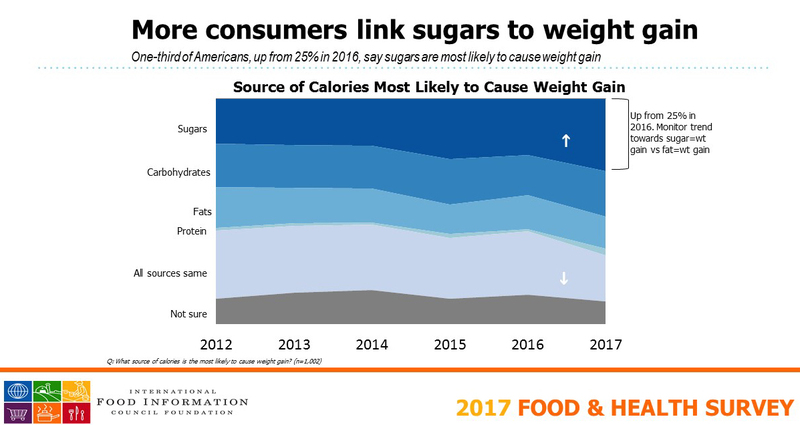 International Food Information Council Foundation’s 12th Annual Food and Health Survey shows that more consumers link sugars to weight gain. 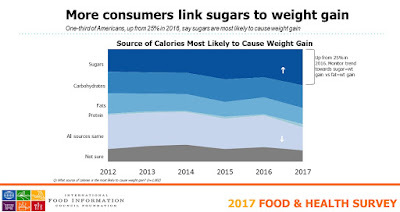 In fact, according to this report issued early in the week, one-third of Americans, which is up from 25% in 2016, say sugars are most likely to cause weight gain. 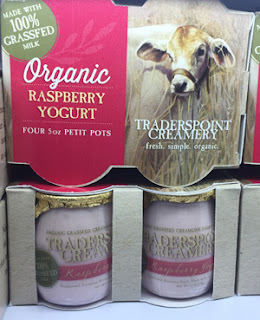 This needs to be top-of-mind for dairy foods innovators. The addition of “added sugars” to the Nutrition Facts label has many yogurt manufacturers exploring ingredient technologies to keep this number as low as possible. The challenge is when sugars are reduced, the entire matrix gets disrupted. This is true for most food systems, including yogurt, flavored milk and ice cream. Formulators must remember that sugar is a solid. 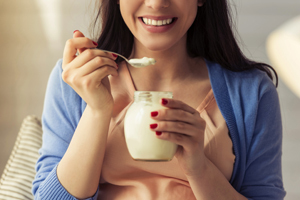 Removing any solids from yogurt impacts texture. With reduced sugar, yogurt is less firm when stirred. It is also less cohesive and has less body in the mouth. 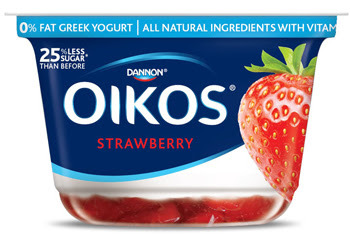 Because of reduced solids, the yogurt also disappears faster in the mouth. 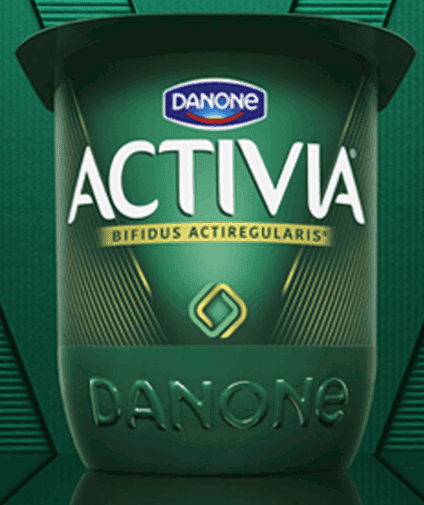 With yogurts intended to be mini meals, it is essential to build back a full-bodied texture, which consumers typically perceive as more satiating and satisfying. There are ingredient systems that provide sweetness with sugar-like taste profiles and the mouthfeel of sugar, but with fewer calories and simple labels. This ranges from specialty polyols and dextrose to high-potency sweeteners, including highly purified stevia extract, as well prebiotic oligosaccharides, alternative sweeteners and more. Texture will be addressed in a number of educational sessions at this year’s IFT, which is in less than seven weeks in Las Vegas. On Monday, June 26, plan to attend session #23 “Understanding Food Texture” from 3:30 to 5:30pm. The speakers will address how texture and mouthfeel are key drivers of consumer acceptance and therefore of vital importance for food and beverage manufacturers. This is a must-attend session for players entering the booming yogurt beverage category. You will learn how the physical properties of foods and beverages, e.g., temperature, pH, carbonation, viscosity, etc., impact texture and mouthfeel, as well as the impact of chemical stimuli, including tastes and odors. The countdown to Vegas begins. See you soon! I attended a food industry conference yesterday sponsored by ACG Chicago. This “FoodBites” event included local foodservice leaders who provided inspirational stories of corporate growth and leadership. The term “stealth health” was mentioned as an approach to staying relevant in the crowded and confusing food and beverage marketplace. I’ve not heard that term in a while but it’s a concept all formulators should be incorporating into their product development endeavors. The term was coined around the turn-of-the-century when a book of the same name was published. Originally the concept was all about sneaking nutrition into foods. You know, blending a carrot into a chocolate shake for your picky toddler. Today the term has evolved into the act of reducing some of the undesirables in food. It’s been going on with sodium for some time, namely in prepared foods. But it’s also happening with sugar, as manufacturers prepare for the labeling declaration of added sugar. Stealth is not about calling the reduction out. 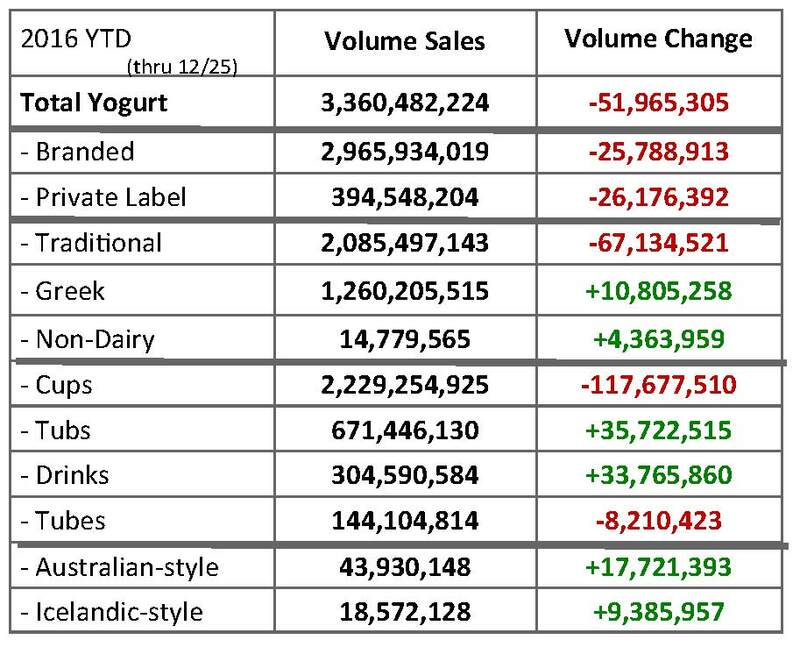 However, a number of dairy processors are so confident in the taste of their sugar-reduced products that they are making a big deal about it. I commend them. Their goal is to keep dairy’s momentum going among today’s health- and wellness-seeking consumers. There are ample ingredient technologies to make sugar reduction an easy, and tasty fix. Now’s the time to take action. 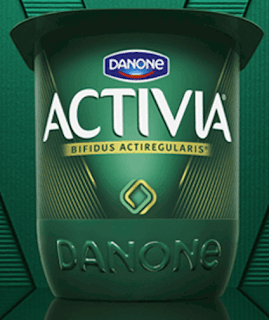 Danone has been reducing sugar across its brands since last year. Many of those products have started appearing in the global marketplace. In February, Stonyfield announced it would be doing the same. The company announced a comprehensive plan to reduce added sugar across its portfolio. Less added sugar is one component of a “healthy” food, according to the Institute of Food Technologists (IFT). Earlier this month, IFT submitted written comments to the Food and Drug Administration (FDA) expressing concern that labeling an individual food as healthy can be misleading for consumers. “It’s important to be cautious in thinking of any food as healthy when what really matters is the overall quality of your diet,” says IFT President John Coupland. Since IFT is committed to advancing the science of food and its application across the global food system, it recommended that if food and beverage products bear the term healthy, it should be used in the context of overall diet to help promote healthy eating patterns. 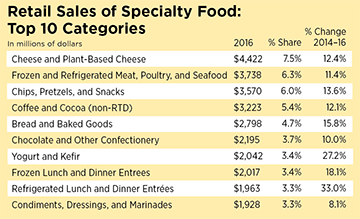 Diets should be comprised of diverse foods and beverages across various food categories, as noted in the 2015-2020 Dietary Guidelines for Americans. Further, consumers should be mindful of the amount and frequency of each of the foods and beverages they consume, in context of the overall diet. A hybrid approach to defining the term healthy. IFT suggested a food-based definition of the word healthy, which combines nutrient limits and a statement describing how the food helps achieve dietary recommendations. The definition for healthy food should align with the three eating patterns recommended by the 2015-2020 Dietary Guidelines for Americans. Foods that exceed the recommended limits for sodium, added sugars and saturated fat should be excluded from labeling as healthy. Foods fortified with essential nutrients should not be excluded from healthy labeling if the fortification is consistent with the FDA’s fortification policies and the food contributes to an overall healthy eating pattern. Commit to keeping dairy healthy! 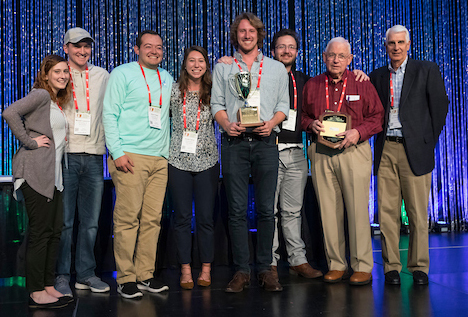 The University of Tennessee took the All Products honors at the 95th Collegiate Dairy Products Evaluation Contest (CDPEC) held April 12th in conjunction with the Wisconsin Cheese Industry Conference hosted by the Wisconsin Cheese Makers Association. University of Tennessee student Michael Luethke was the All Products winner while Katie Magee (University of Tennessee) claimed the Graduate Student All Products category. Fourteen colleges and universities from the U.S. and France participated in this year’s contest. In addition to the University of Tennessee, U.S. schools that competed were: Clemson University, Iowa State University, Michigan State University, Pennsylvania State University, the University of Missouri, the University of Minnesota, the University of Wisconsin, California Polytechnic State University, South Dakota State University, Washington State University/University of Idaho, Cornell University, and Aims Community College in Colorado. France was represented by the Institut Polytechnique LaSalle Beauvais. Clemson University placed second in the All Products category, while South Dakota State took third. The University of Tennessee team (pictured), is coached by Dr. Charles White. Also, pictured far right, is All Products Judge and CDPEC Board of Director Chairperson Kevin R. O’Rell. Established in 1916 by several universities, the CDPEC initially was designed to identify quality defects in dairy products throughout the country so defects could be corrected. 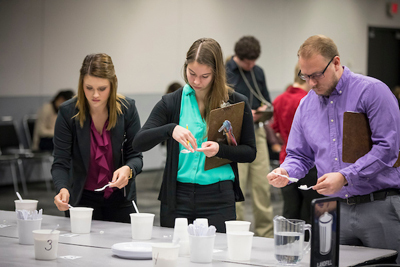 It expanded over the years to recognize those students and dairy product judging teams that had mastered the ability to identify high-quality dairy products. 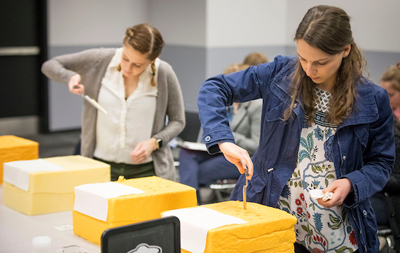 The contest gives students the opportunity to showcase their evaluation skills and prepare for careers in the dairy industry. Students test their sensory abilities against professional judges in six different dairy products: fluid milk, butter, yogurt, cheddar cheese, ice cream and cottage cheese. 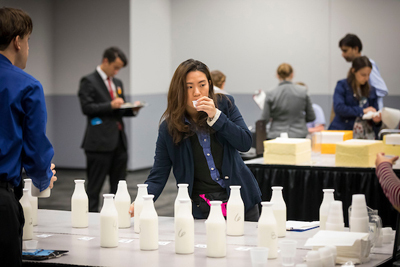 Dairy industry judges from around the U.S. review eight representative samples of the six different dairy product categories and score each sample based on sensory attributes and the severity of their departure from the ideal. The students are challenged to present scorecards with answers that come as close as possible to the judgments of the experts. In the All Products individual undergraduate category, Michael Luethke of the University of Tennessee won first place, Shanna Pearce of Clemson University earned the second place award, and Krista Johnson of South Dakota State University won third place. In the All Products individual graduate student category, Katie Magee of the University of Tennessee won first place and Kelsey Choquette of Iowa State University earned the second place award. To learn more about this unique competition, link HERE.